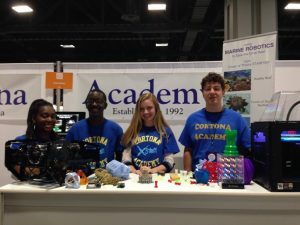 Founded in 1992, Cortona Academy is a private, college preparatory program serving grades 6-12, focusing on the student, not the student’s “label.” We understand our students work at different paces, and we reach them at all levels. Our profoundly unique “team approach” educational philosophy includes a 4:1 student-teacher ratio, optional one-on-one focused “Oxford-like” course, and inspirational professional mentors who guide our students to internships that change their futures while improving their grades, study skills, hi-tech skills and confidence. We believe every student must experience success, motivation, and hap piness in Cortona’s, positive, joyful environment. We believe in superior, kind teachers who teach students, 1/1 or in small groups of four, inspiring and challenging each student. Referred to as “professors”, our entire teaching staff holds Master’s or PhD’s, professionals in their fields, and only teach within their specific areas of expertise. Additionally, all are humanitarians who value the importance of giving back to the next generation. We believe in a strong work ethic not competition for grades. Only when material is mastered, are grades given. The results? NO FAILURE, with each student reaching his/her potential. We believe in the ‘Whole Child Approach’ to education. One-third of our program is dedicated to social, humanitarian, physical, and personal development goals and activities. More than ever colleges prefer students with strong documented personal achievement. We believe in fostering character and leadership in each student. Both on and off-site activities are chosen and organized by students. All are part of Cortona Academy’s Award Program, and all are documented in the college application process. We believe all students must be prepared for a hi-tech society, as per Obama’s budget of nearly 80 million to future 3D print and rapid prototyping technologies. 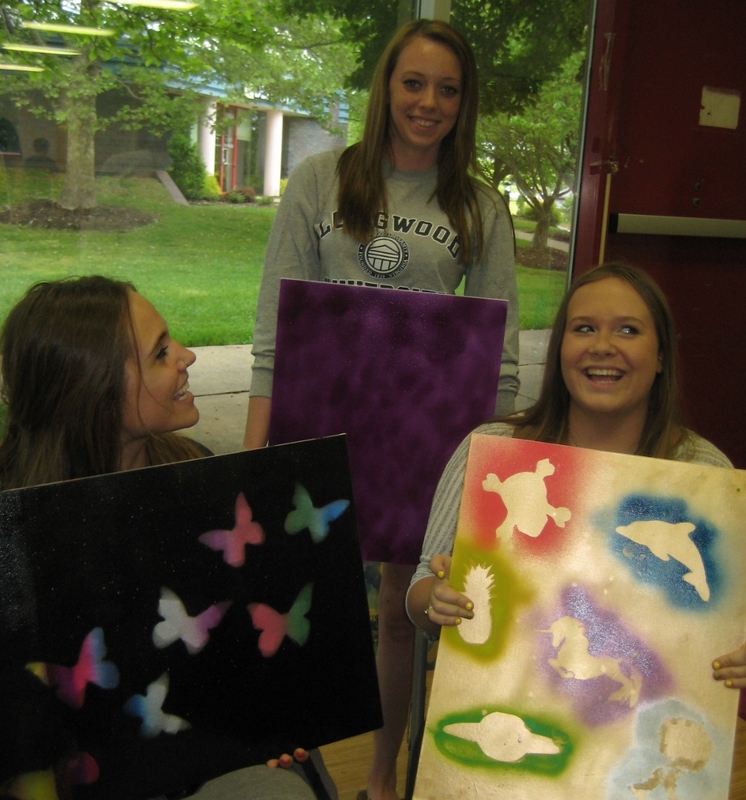 Our 3D print applications curriculum combines hi-tech with the humanities. We own nine 3D printers, all of which are used for individual and group projects and competitions. We believe in every student’s potential. 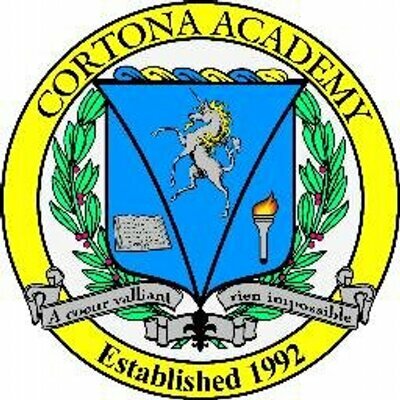 There is no competition at Cortona Academy: not for grades, help with schoolwork, or help in setting present and future goals. Every student is given a Placement Test, not an “Acceptance” test. Then our professors work closely to help them become the best student possible. We believe in educational interventions for the profoundly gifted as well as for the twice exceptional. No child should ever be bored or frustrated in school. We meet all the student’s needs without placing limiting labels, and by focusing on what the student may accomplish. We believe in respect for the parents. Our flexible schedule allows parents to choose school and vacation schedules, teachers, courses, class size and even the graduation year for their student. We believe in GAP years. In our program, students may graduate early or do a 13th year. We believe in constant communication with the parents. We maintain this daily via our syllabus, bi-weekly via our detailed, written reports, and monthly via our face-to-face meetings with the student’s entire team. We believe in the importance of inspirational mentors to provide guidance. Hence, we provide opportunities for our students to work with some of the best teachers, scientists, engineers, writers, and computer scientists in the DC Metro Area. We believe in second chances. Because we have Rolling Admissions, every student has the option of starting after September, re-doing courses or semesters, increasing grade point averages from other schools, and completing two years in one. It is entirely the parent’s choice. Above all, we believe in an America where every student has the opportunity to go to college, with scholarships, and with study skills (HTS-3) that ensure college success. We believe every student must be prepared for the jobs of the future. Our flexible schedule allows every student, regardless of labels, the opportunity to intern with professionals during the school day both off and on campus. Additionally, our Art, Design, and Maker Space allows everyone to express their creativity as well as develop inventions.